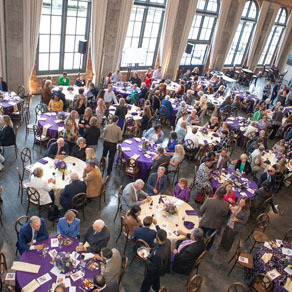 We are in the business of caring for people: nothing exemplifies that better than this campaign. 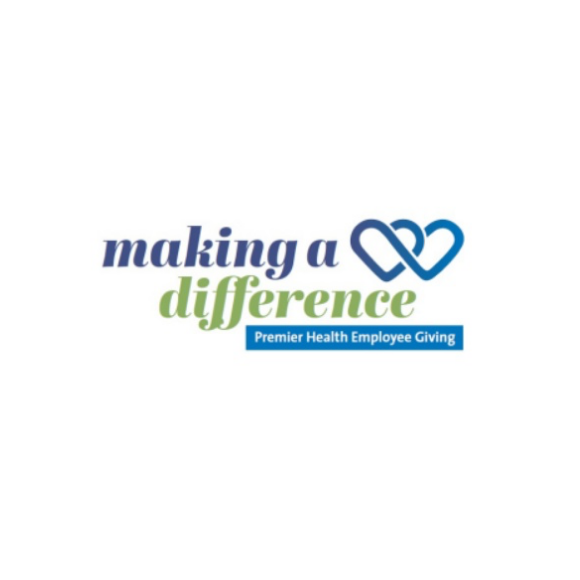 Please support your fellow employees by giving today. 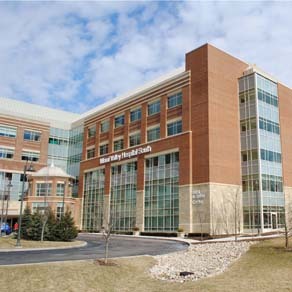 Transforming how doctors operate on the spine. 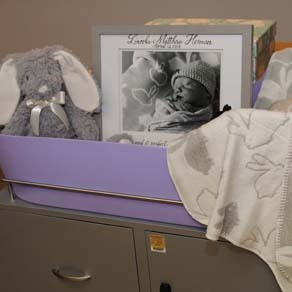 Dr. David and Lauren Herman donate a Caring Cradle to Miami Valley Hospital in memory of their son, Lincoln Matthew Herman. 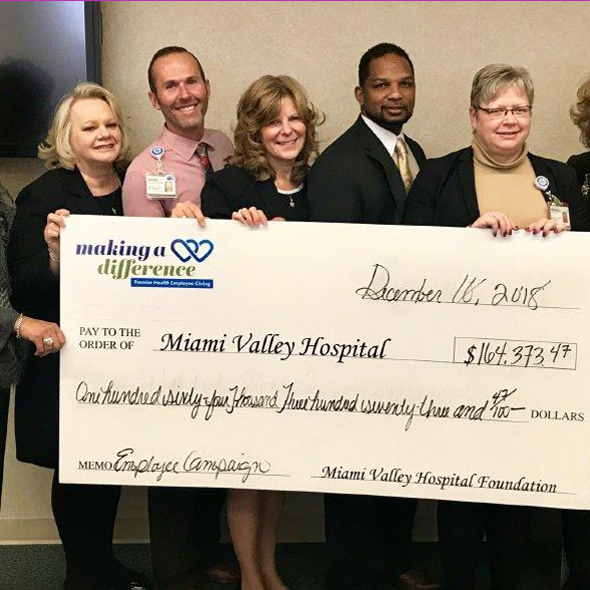 Driven by a mission to help Miami Valley Hospital provide superior care for our community, our foundation enlists public support to create and enhance cutting-edge patient programs and services. 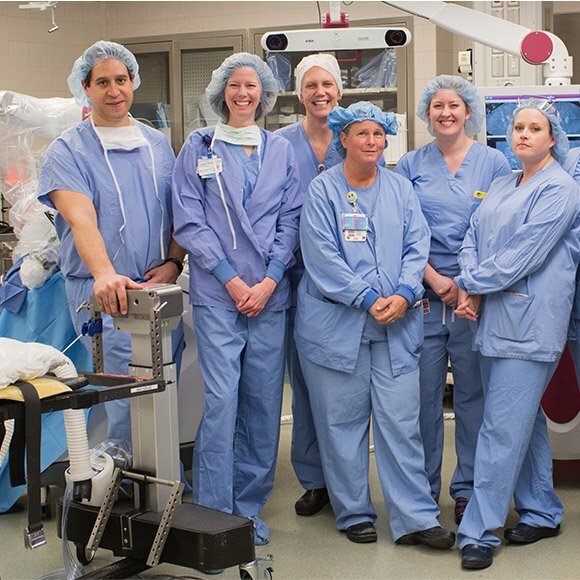 The work we do can be summed up by the phrase, “the Margin of Excellence.” We go beyond standard service to provide greater comfort to our patients and their families, as well as our employees and volunteers.